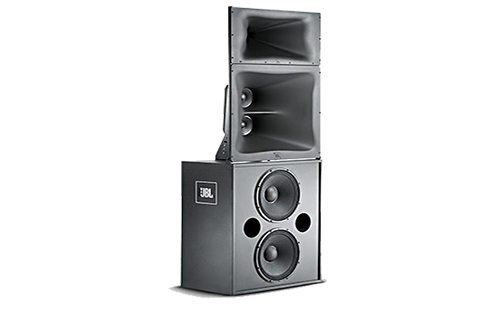 JBL 3631 Three-Way Bi-Amplified Screen Array Cinema Loudspeaker System. 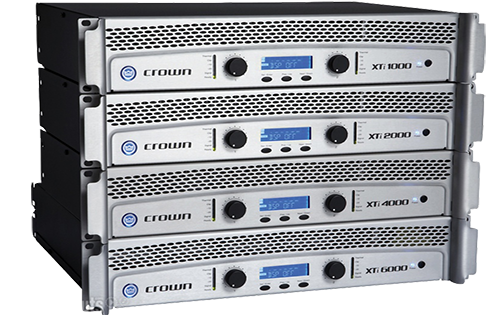 For critical film sound reproduction in small to medium cinemas and studio production and postproduction environments. 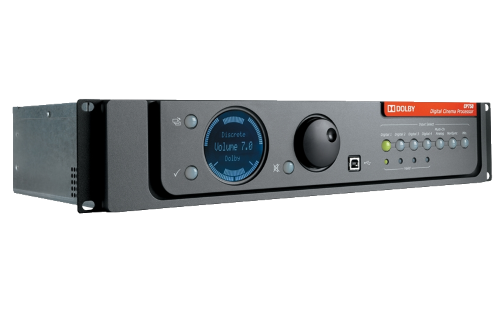 Today’s Cinema patron demands perfect coverage in every seat of the auditorium, wide dynamic range and extended bandwidth, as well as inaudible levels of distortion. 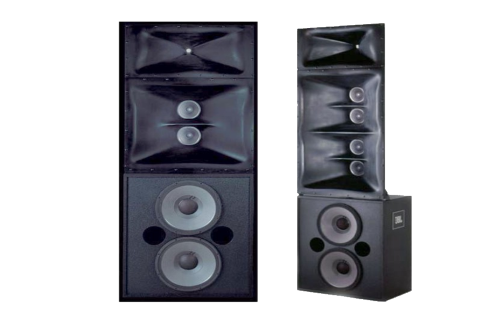 Digital soundtracks have the potential to push the traditional two-way screen channel speaker system beyond intended performance limits. 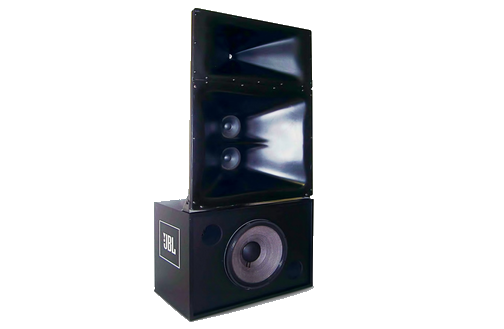 This dictates the need for a new standard of loudspeaker performance for today’s premier cinemas. 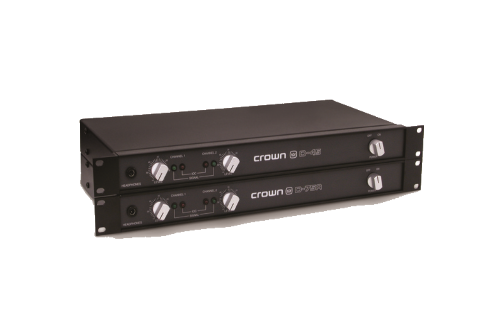 The 3631 ScreenArray features true three-way system design enhanced by advanced engineering. 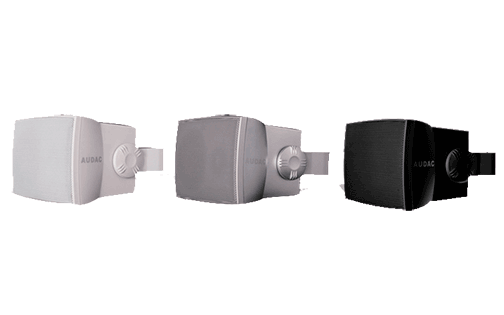 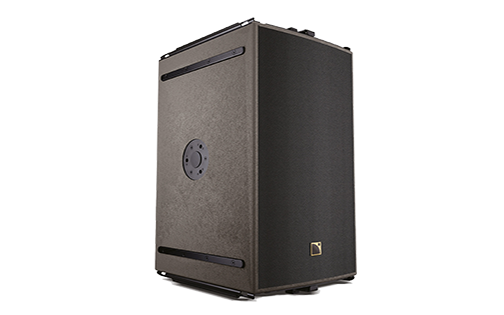 JBL Professional’s best technical innovations are integrated in a system design that provides superior coverage, maximum power handling, and uniform acoustic power output, along with extremely low distortion. 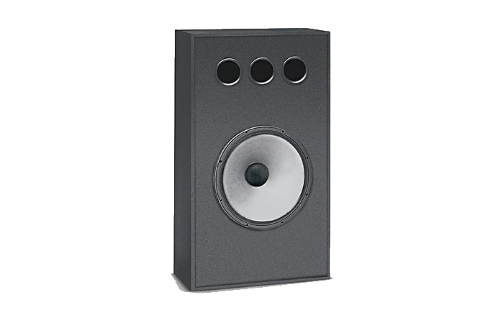 The ScreenArray design provides ideal power response and directivity control with seamless transitions between acoustic sections. 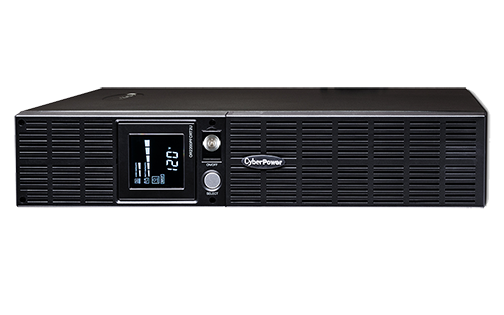 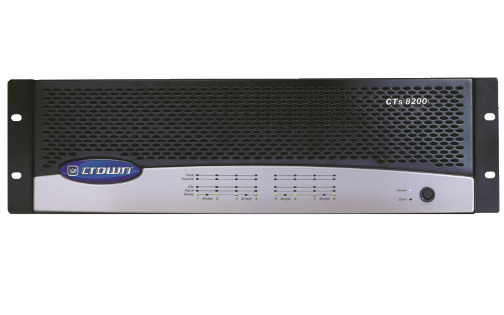 The 3631 is available for bi-amplified or for triamplified operation.